Weddings and Special Events ! 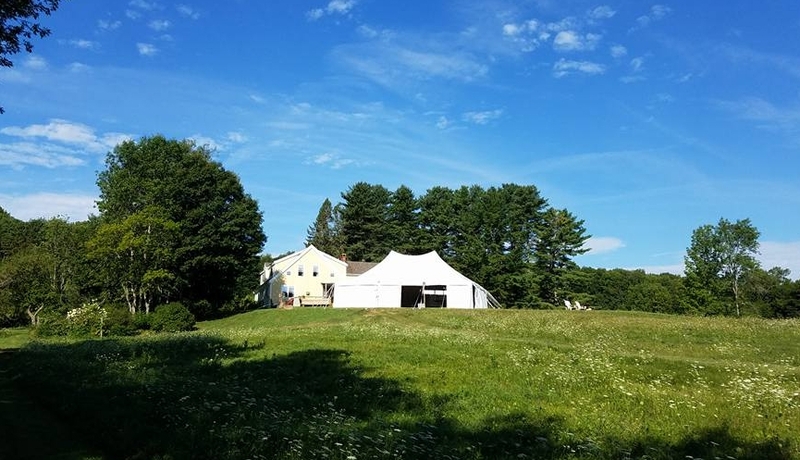 Have your wedding, family reunion, or special event at The Homestead. We offer lovely grounds with incredible views. We will work with you, and your vendors, to make your day unforgettable. Included in the price, for the weekend of the wedding, you get our three guest rooms for two nights! For out of town guests, or the bridal party. You choose. (Sleeps 6) Send email inquiry from our contact page, and we will get back to you asap! Rent a golf cart to get your guests around the property!